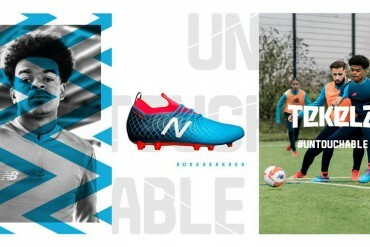 Nike have put a lot of love into the designs of their flagship football boots since their launch in February, including throwbacks to the Pink Vapor IV and Cactus Vapor III – but many fans have sounded off in our very own comments section, asking for something a little more adventurous from Nike. 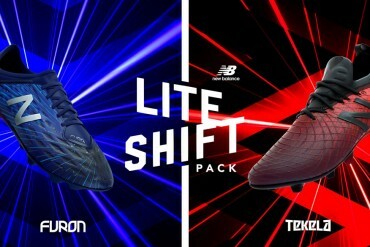 This seems to be the response from Nike to those fans who want something a little different from their Superfly II‘s – and that difference is the addition of a Chlorine Blue fade down the instep of these speed football boots! We’ve got to admit, the White upper is pretty smart on it’s own, compared to some of the louder Superfly II‘s we’ve see on the market, and a solid black tick does a long way to not overcrowding the design. As for the fade, we hope to see it come back on other Superfly II‘s in the future as it’s pretty tidy looking. Blue to Purple isn’t exactly the colourscheme that would have been on the top of our list, but it does give these football boots an icy feel; certainly explains the ‘Windchill‘ name!! 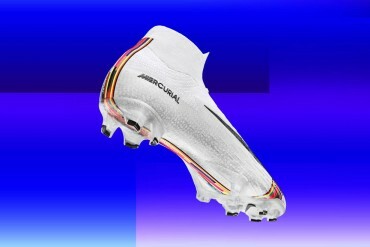 We know that wingers have a history of loving white football boots, especially when it’s on the Mercurial Vapor series; which is why we reckon we’ll see the likes of Mesuet Ozil and Aaron Lennon giving them a run out before too long. When can we expect to be able to get our hands on these Superfly II‘s? Unlike the rest of Nike’s current slew of releases, these football boots will begin their pre-orders now, but won’t hit shelves until early February – meaning you’ve got plenty of time to sell off any rubbish Christmas presents to pay for these! 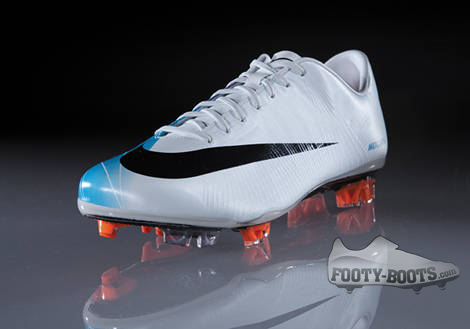 As with all other Superfly II‘s, expect to pay up to £275/$400 for these on launch. 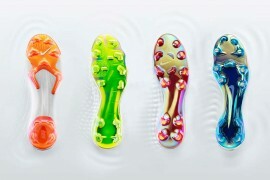 What do you reckon to these imaginatively-designed boots from Nike? when will the pros get their hands on these? These look awesome! I’d for sure would get those if they where in a black colourway. 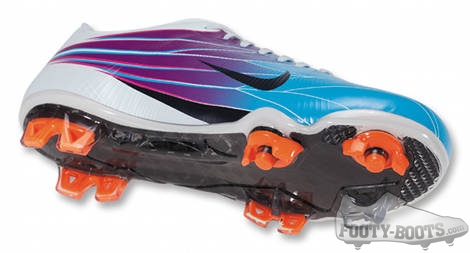 I think this is the only version of the Superfly II that actually incorporates that instep wing pattern well. These look really good. But do u think the pros will wear these or the black/orange colourway? 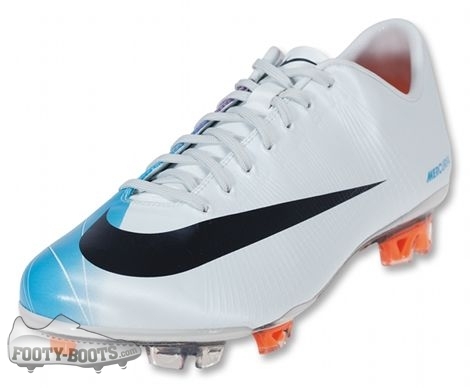 IMO, Best colorway of the 2010 Vapor range. An instant timeless boot! Any pics of the non-superfly? 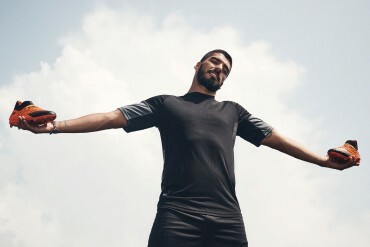 too much, too soon, i thought nike would have taken the money makin route with this, they should extracted all the sales they could from the black superfly and then released this. it sounds harsh but thats what they normally do. THE BEST vapor II colorway so far! the purple section kinda ruin the mood for me, it would be drop-dead-solid-ice with just blue. but the purple breaks it by adding a little loud pimpin’ to the silent coolness (i’ve tried designing one exactly like that in nikeID). nevertheless it’s a nice effort doing two-tone from nike (hint: maybe they do this so it won’t match the one we could easily make in nikeID??). Beautiful. Better than the other black colorway. Weird because I saw real versions of these boots but no two tone. It was only White/ Ice without the purple. 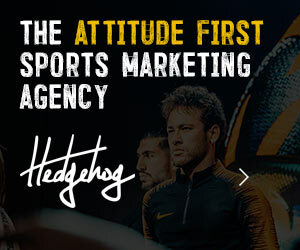 Looks like Nike made a last minute change. 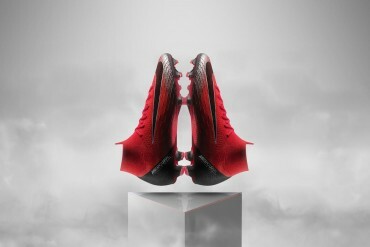 Now if only they took the red/gold colorway from the Vapor IV and made a Superfly of that. Can’t wait for the orange v1.10s though, they are going to be awesome. Looks like something that would have been made for a womans colourway…. I like it but i think it’s too similar to the female version that came out which was grey and blue. I thought these were being released with the black ones last month? What changed? 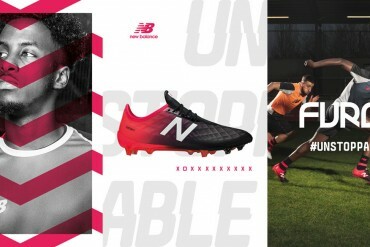 Nike following Adidas’ lead with signature boots nowadays? First Messi got his own colourway. Nike respond with cristiano safari line. Next up Messi doesn’t get his own colourway but makes it clear which colourway he’ll adopt as ‘his’. Nike respond by trashing cris’s own line after 3 month’s realising it was a disaster and choose this to be cris’s adopted colourway on the same day Messi dons his. 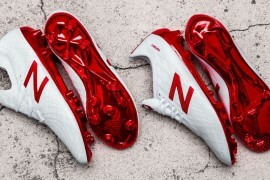 If I become a soccer player, ill make a boot that is just worn by me only and will not go on sale, it will also only be a very rare design so i can wear them for a long time. ronaldo scrapping his own safari would be just stupid. pure stupid. does beckham ever wear any of the other predators besides his own range? no sir. 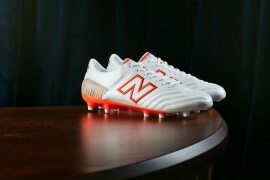 we know predator DB will always look good, we know that becks will stick with them. he’ll represent. that’s why we buy them. 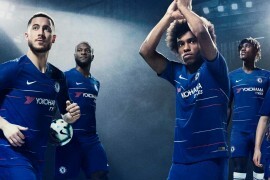 i don’t know about you guys, but i ain’t saving money for some boots that by the time i finally collected enough money to buy it, my hero already change to other boots. I got a shock when I saw the follow up to the rest of the boot. Damn ugly I say. Should’ve just left it as a white blue boot. That said. Who’s sick of the Superfly II already? 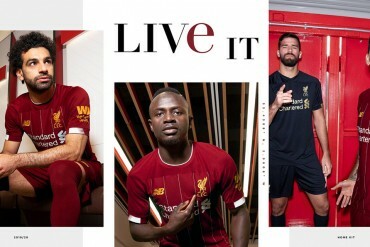 Nike haven’t struck back at the Adizero and that’s pretty worrying. 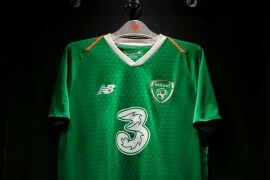 Then again Adidas have mucked it up(and jacked up the price) so maybe Adidas will trip on their own success. ronaldo wore these last nite against athletico and the boots matched the kit perfectly.